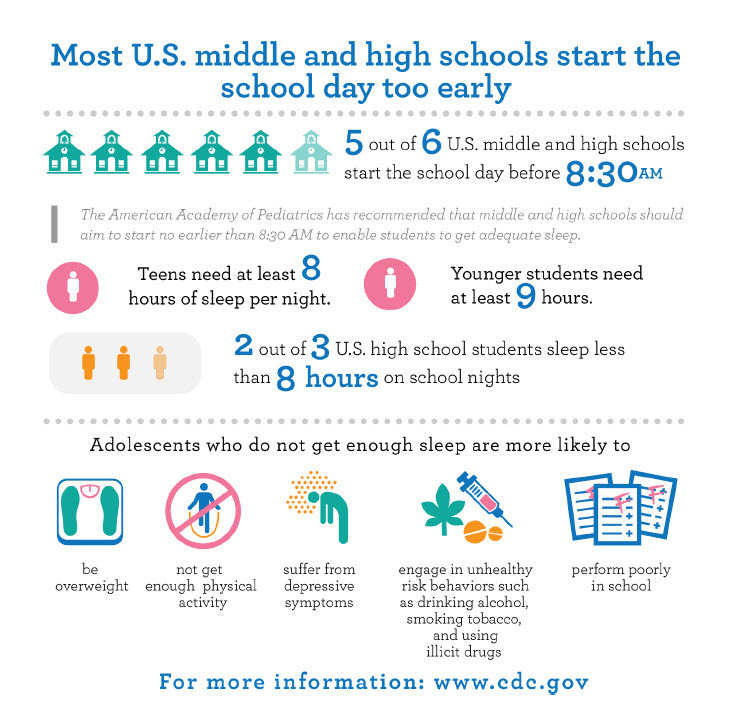 This back-to-school season, the American Academy of Sleep Medicine (AASM) partnered with the Centers for Disease Control to promote the CDC’s recently announced recommendation to push back school start times. The announcement garnered significant interest from media outlets across the country, and AASM spokespeople were available to reiterate the importance of sleep for adolescents with priority media contacts. In addition to traditional media, the AASM participated in a CDC-sponsored Twitter chat on several association handles, weighing in on the importance of healthy sleep for learning and the risks associated with drowsy driving. In addition, a story aired on Al Jazeera America featuring AASM spokesperson Dr. Camilo Ruiz, who explained to a national audience how the adolescent brain needs sleep to learn and grow. 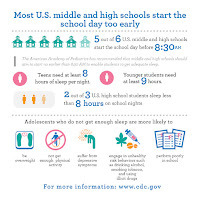 These opportunities, along with an ongoing social push, prolonged the conversation on this important topic – continuing to spread the news about the importance of sleep for our students at the start of a new school year.